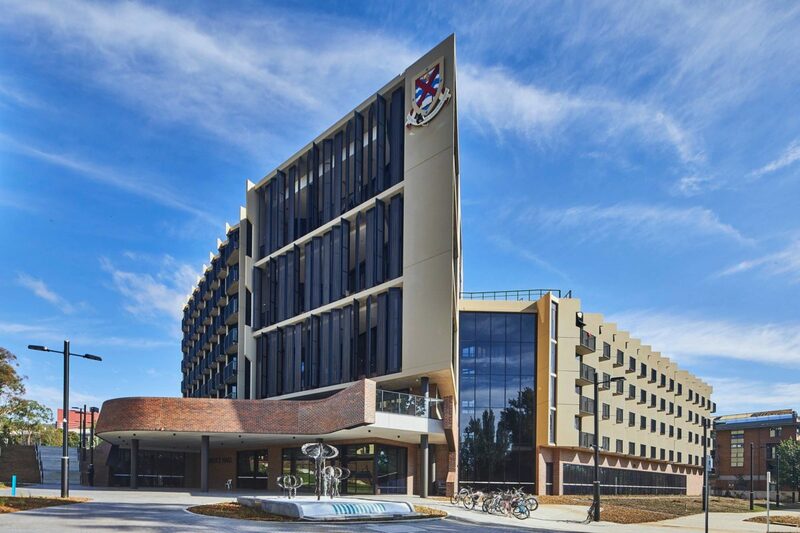 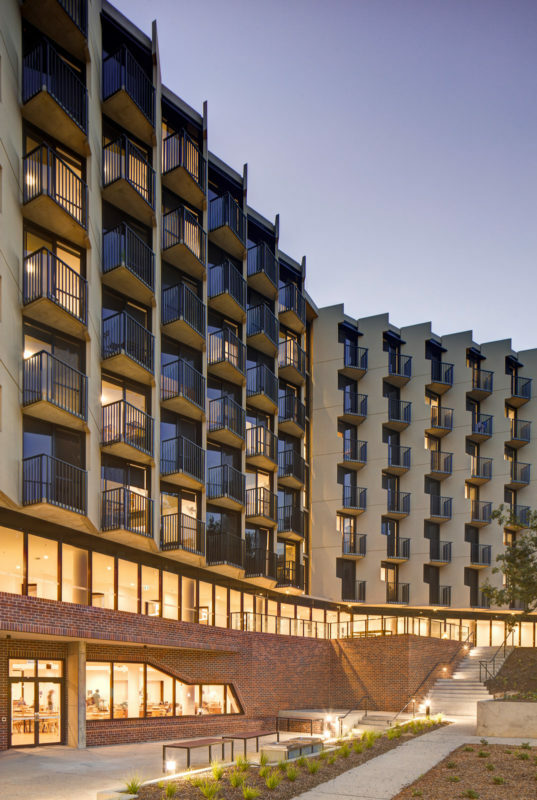 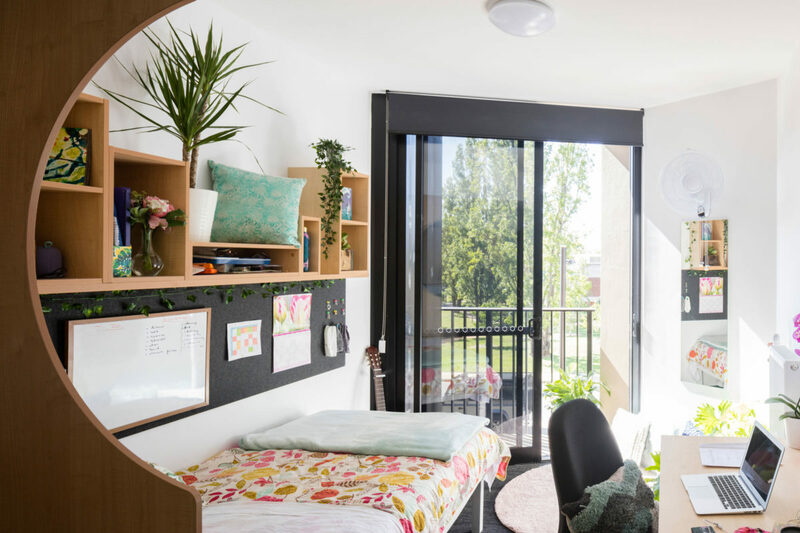 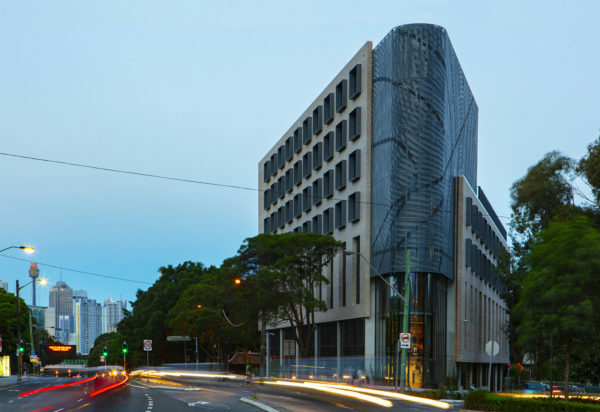 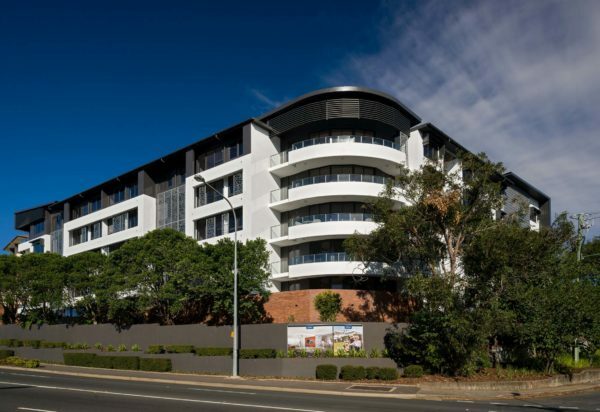 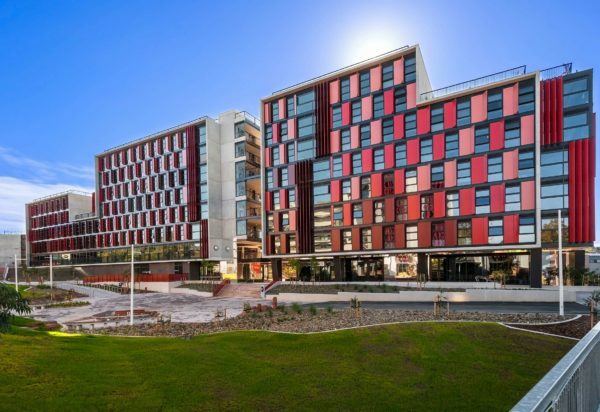 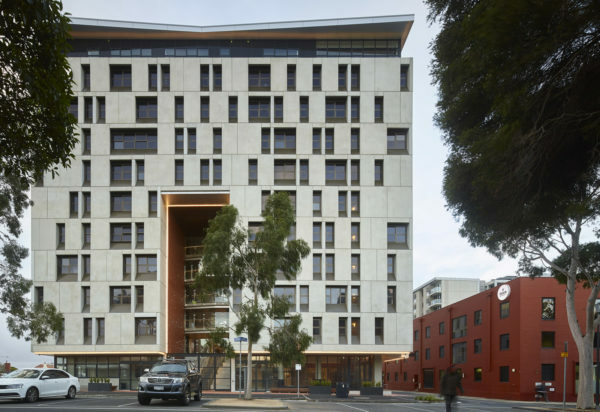 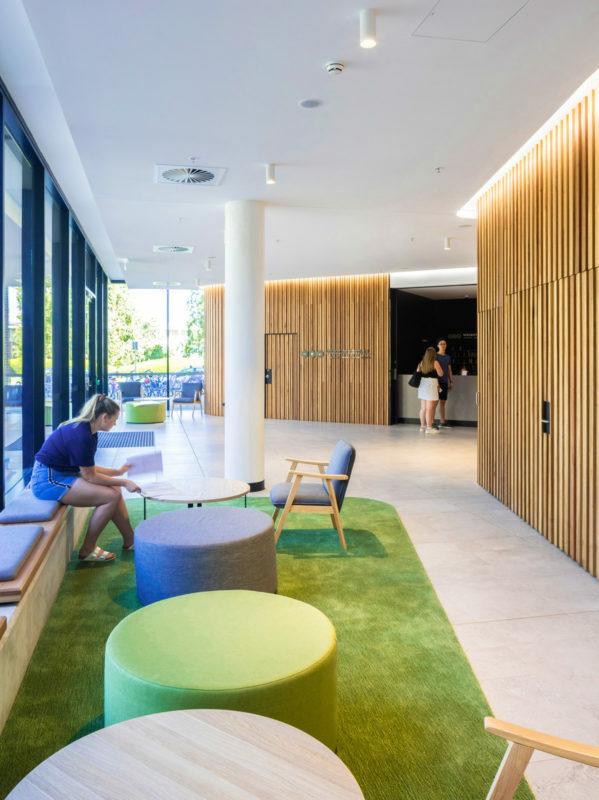 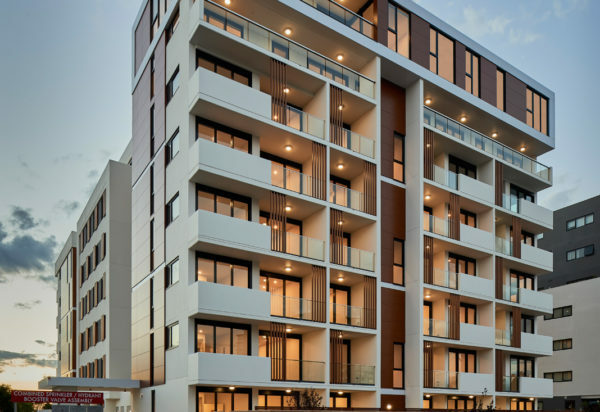 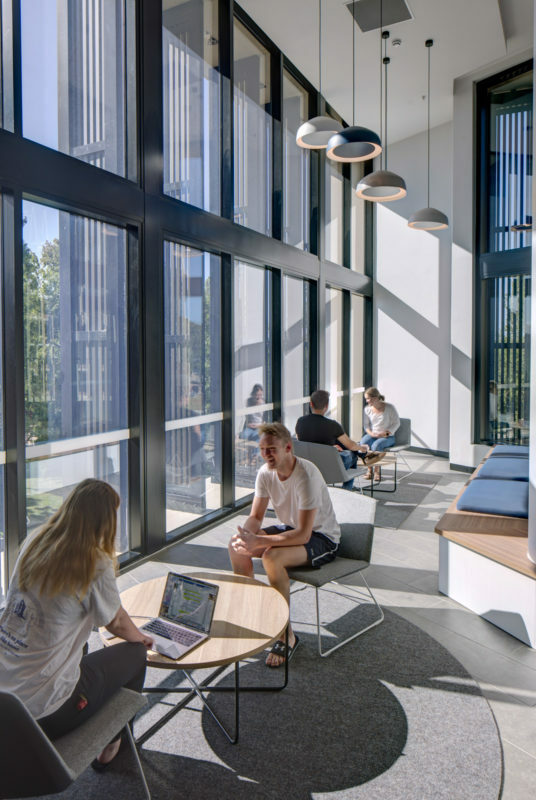 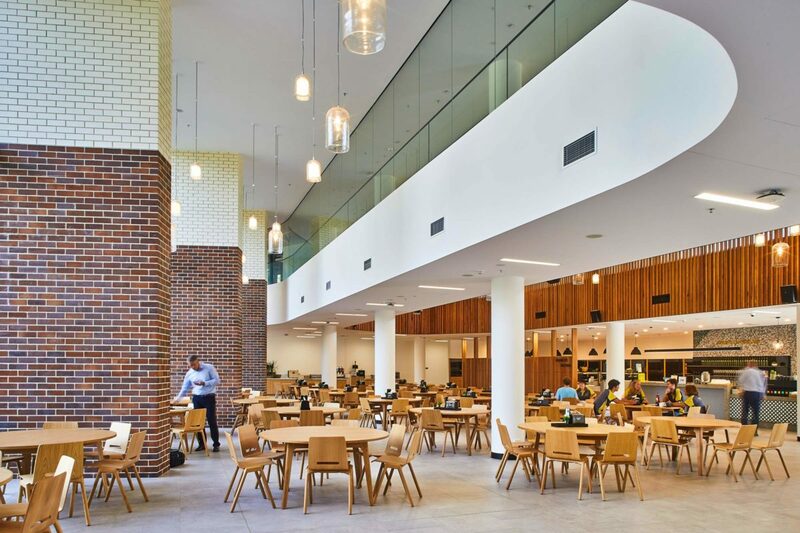 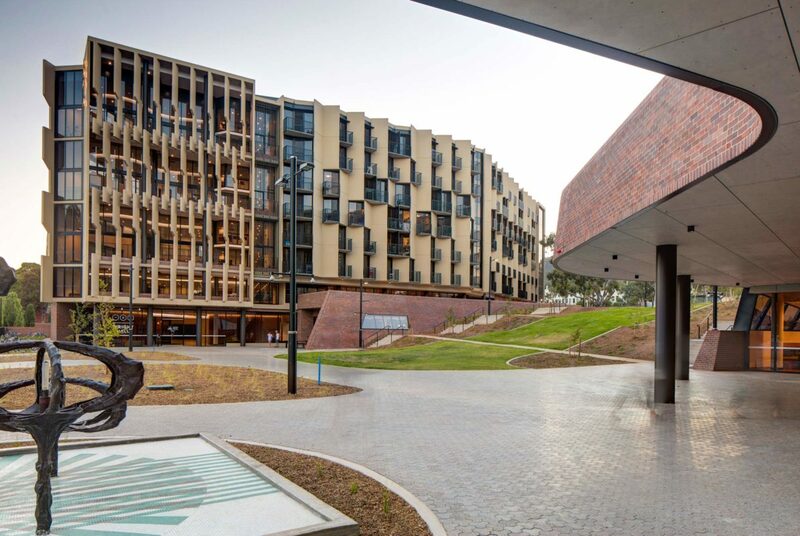 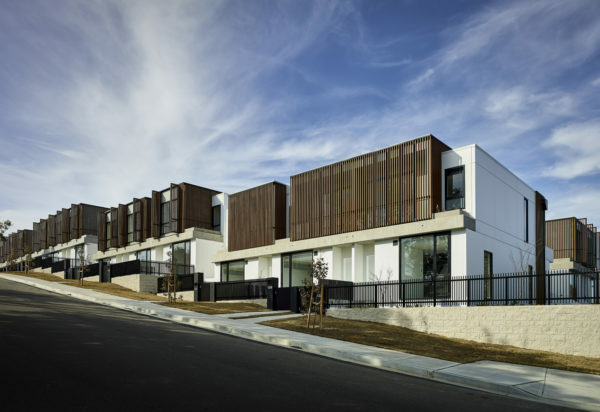 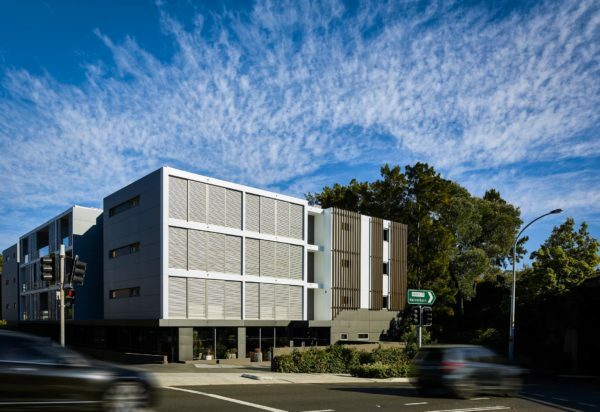 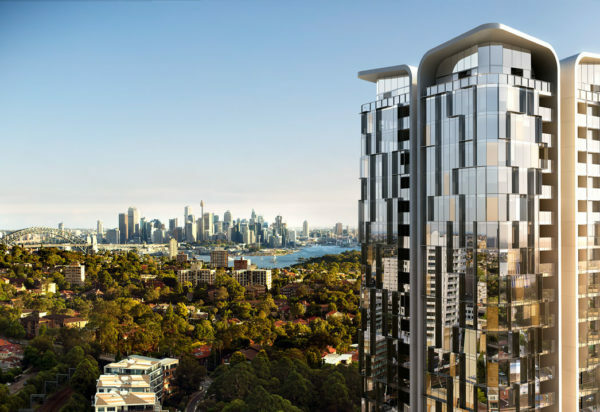 nettletontribe were commissioned by the Australian National University (ANU) to develop plans for an on-campus student accommodation precinct to be funded by a $100 million philanthropic contribution from Graham and Louise Tuckwell. 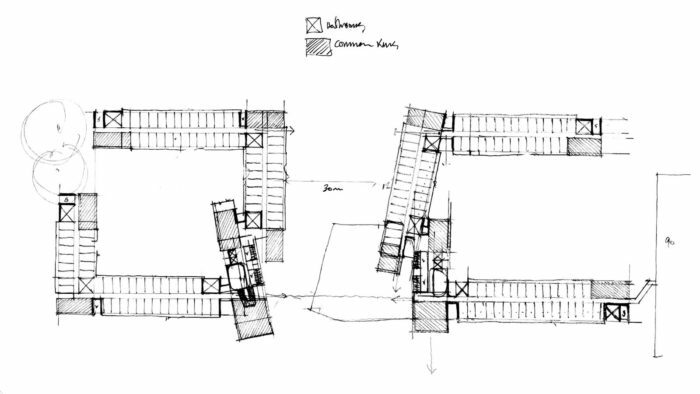 The proposed site at the at the northern end of University Avenue included the historic Bruce Hall. 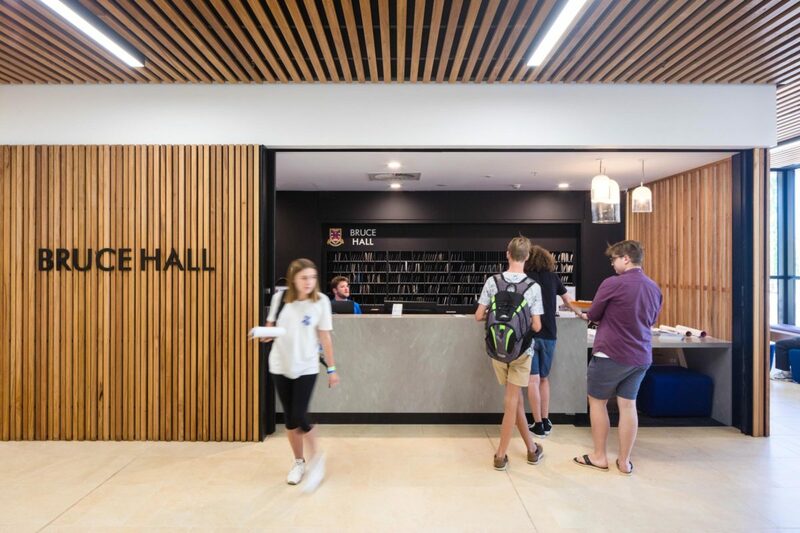 As the oldest residential college at ANU, and the first co-ed college in Australia, Bruce Hall has 55 years of rich history, culture and tradition that needed to be respected in the redevelopment of the hall. 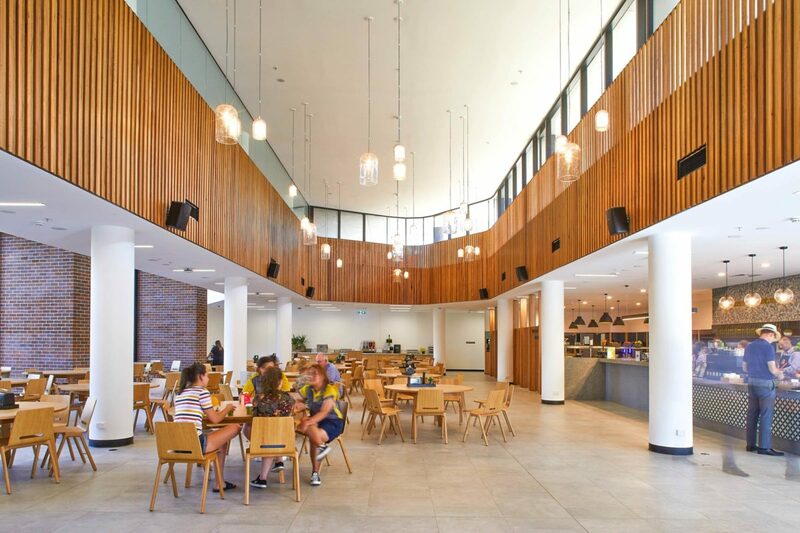 The design proposed re-opened University Avenue to the north in line with the originally proposed Walter Burley Griffin axis, while retaining a historical connection to Bruce Hall through a reimagining of the community spaces, dining facilities and spatial relationships of the previous Bruce Hall environment. 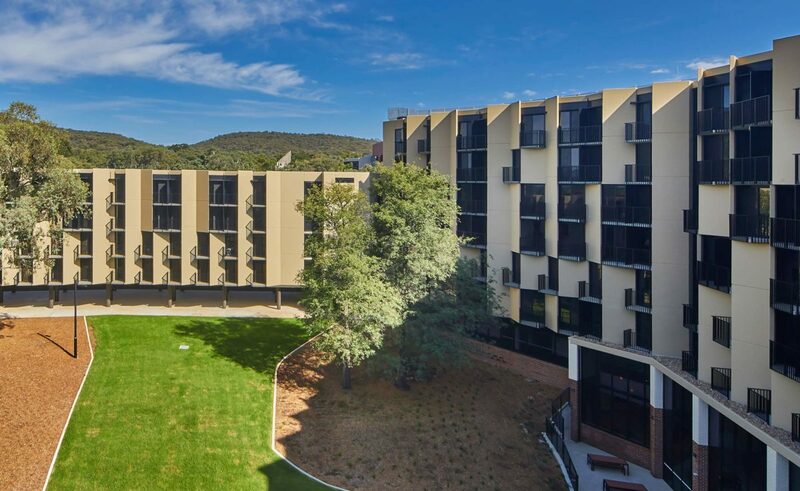 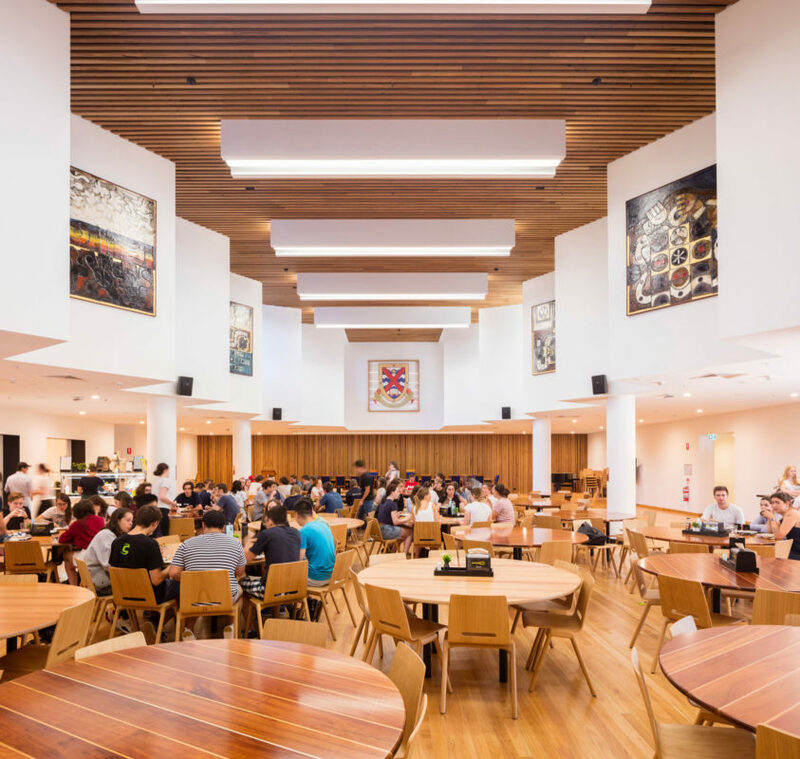 The new Halls of residence will ultimately become a home away from home to 800 students, ensuring ongoing funding is provided for the ANU / Tuckwell Scholarship program.